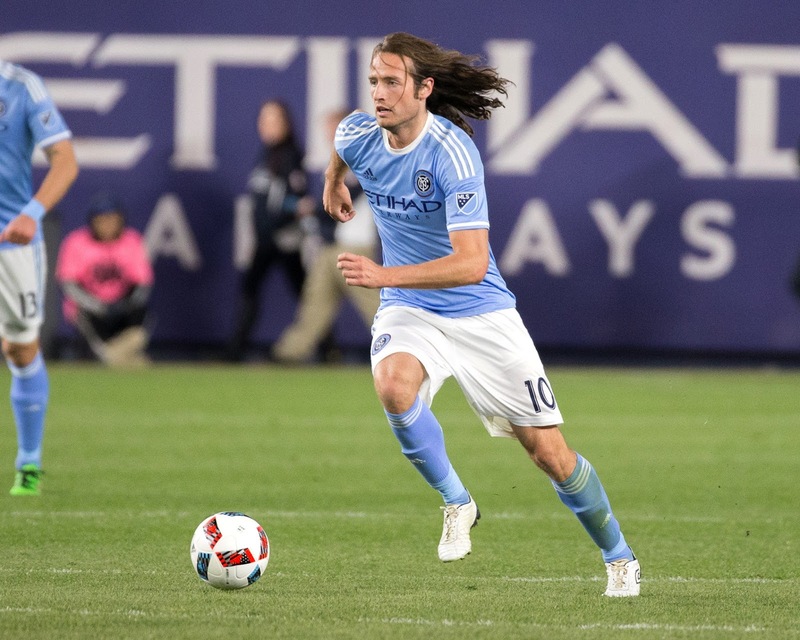 It's over - NYCFC has found a new home for Mix Diskerud, loaning him to IFK Göteborg in Sweden's Allsvenskan league. This news is a bit bittersweet. Mix came in to our club with high hopes all around; we were getting a promising young star (without sacrificing a DP spot), and by playing in MLS he would be able to solidify his place in the US Mens National Team. 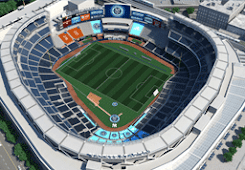 And those hopes seemed to be paying off when he scored the first goal in NYCFC history. But things started to sour shortly afterwards, and it's been clear for a long time that Mix doesn't figure in to Patrick Vieira's plans for the squad. Now he's able to find a place where he'll get more playing time, and we can move on. He remains under contract with MLS, and could return to the US when his loan expires in August. But until then, lykke til, Mix.